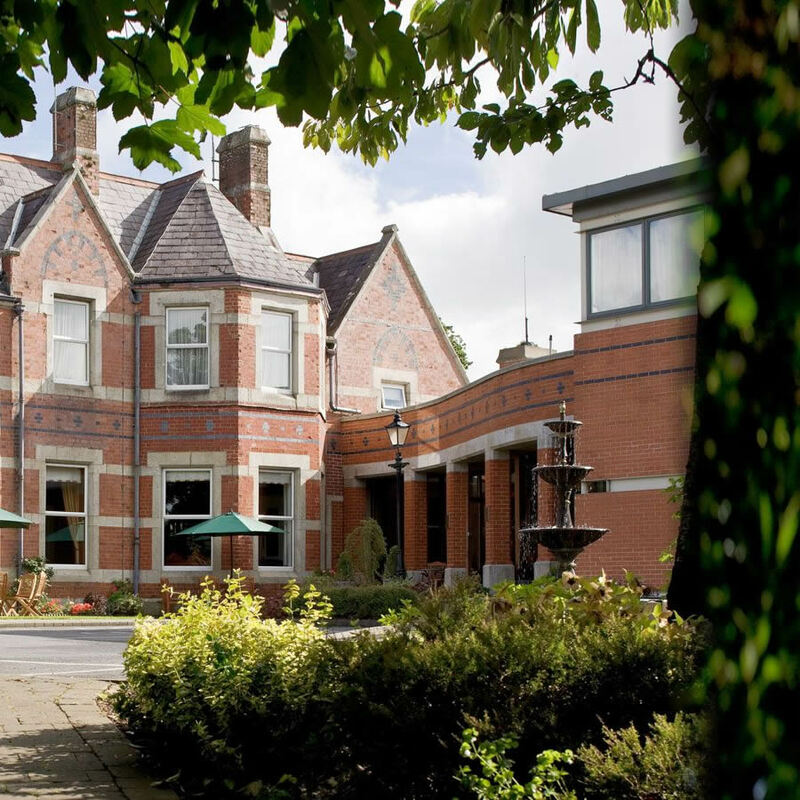 From the moment you enter the Grounds of the Brandon House Hotel, it is impossible not to feel a sense of calm, as you meander up the driveway, the Five Senses Walk and Brandon Woods are the first of the many wonders you will find here. 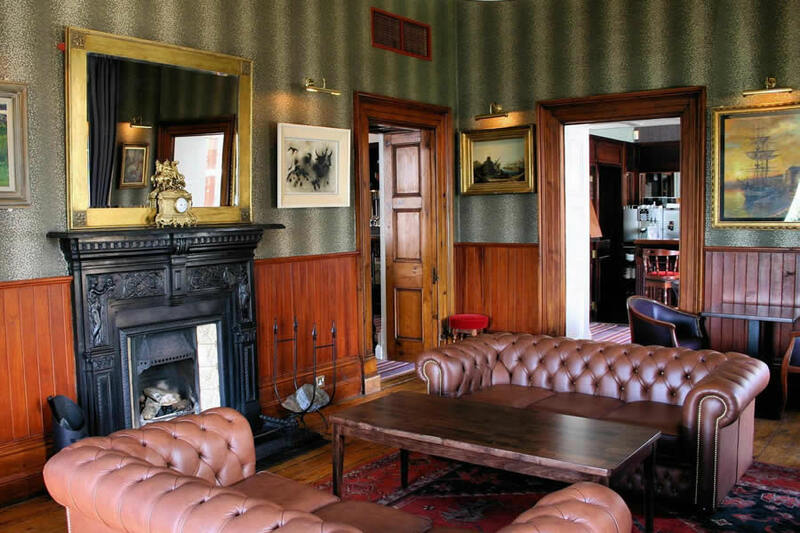 Inside the beautiful Manor House, the walls of the Library Bar & Gallery Restaurant are covered in Paintings from some of Irelands best known Artists. The purpose built Solas Croi Eco Spa was a vision by Proprietor Paddy Quinn, PLEASE NOTE. FAMILY ROOMS INCLUDE DOUBLE, SINGLE & A CAMP BED. 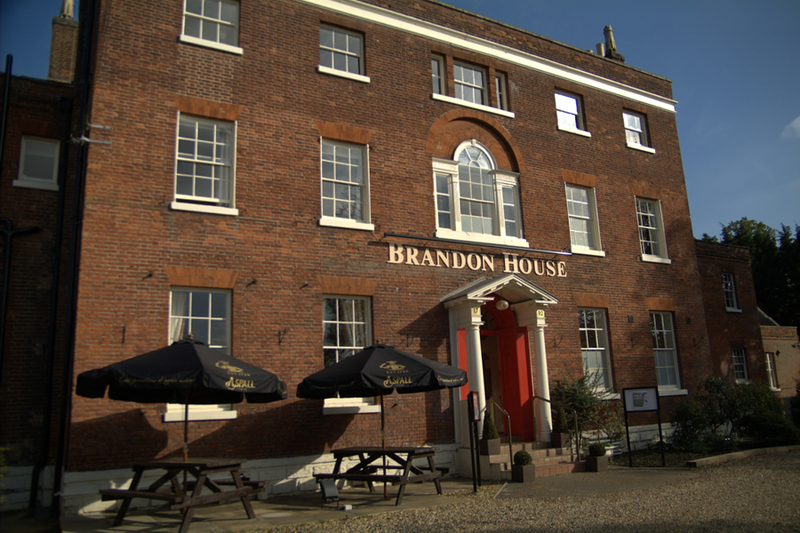 The Brandon House Hotel is on the doorstep of the Emigrant Trail in the Southeast of Ireland, which consists of the Dunbrody Famine Ship, The JFK Arboretum and the Kennedy Homestead. Family break - really enjoyed our stay - kids (16 and 11) both want to go back again! Only complaints: - too much chlorine in the pool, - booked the restaurant for an evening meal but then found out it only served a 3 course set menu for 28.50 for adults (waitress said the a la carte was not available even though the hotel info pack said a la carte was available). Food was lovely but we would have eaten in the bar or ordered room service instead if we had known this as we only wanted a main course. Note - restaurant also served a kids menu which was good value. Good value for money with excellent pool facilities and breakfast. Rooms a little small but comfortable. Down side was bar was very busy, was very hard to get a table for bar food, had to sit at bar table with uncomfortable stools. All staff very friendly and very good location.